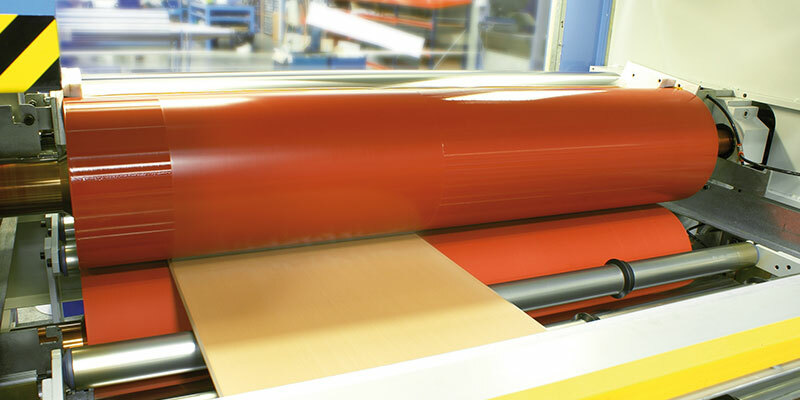 A durable non-stick coating significantly improves the non-stick properties of the surface and prevents materials from attaching to the (rubber) surface of rolls. By using a durable non-stick coating, the surface is easy to clean with no harsh chemicals. A durable non-stick coating can extend the life of a roll up to 4 times. Also dirt, dust, grease and other chemicals are discarded! Developed for glue, ink and other chemicals. Materials slide more easily from a roll surface. It facilitates cleaning without the use of (aggressive) chemicals. 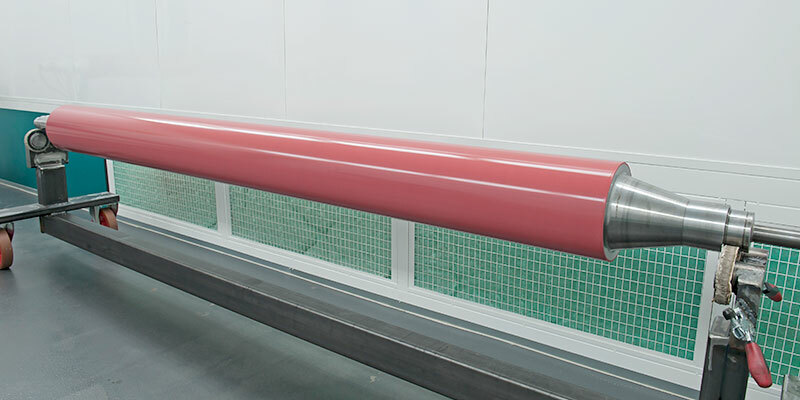 Can increase the life of the roller up to 4 times. 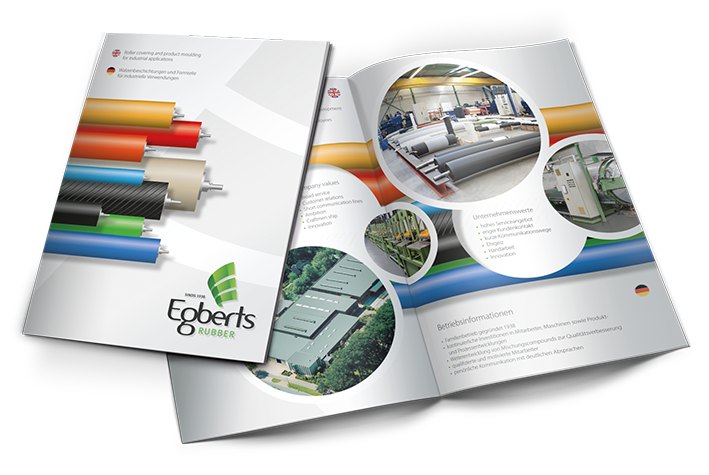 Egberts Rubber has tested a successful non-stick treatment on rollers with rubber surfaces consisting of: NR, SBR, NBR, ECO, H-NBR, CSM, CPE, CR, EPDM, silicone, SpeedyCon and also on polyurethane, metal and ceramics. The ER 8010 can also be used in contact with food and has FDA approval. The effective life of the coating depends greatly on the application, the intensity of use and the material used (eg for cleaning). Due to the wide variety of surfaces and materials used in practice, it is not possible to provide accurate overall results. Please contact us or your account manager for information on solutions that we can offer for your specific applications. Please contact us or your account manager for this!